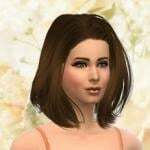 @LOULIGHTFOOT1976 , I'll let you know when your sim is ready. @Sparky1922, Swashbuckler Inn is Ready! Built for the Pirate Base Camp on Rflong’s Supernatural Island but classified as a Hangout for those w/o mods. The Inn has a variety of rooms and tents to stay the night, a kitchen right off the tavern for hot meals and to settle the road dust, a tankard of Ale and a game or two. The Inn has a few conveniences and quiet places to relax on the upper floors. The campground offers some entertainment and outdoor cooking options. 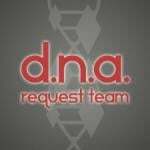 ~ DNA Request for sparky1922 ~ by romagi ~ Enjoy! Stunning office building @soocoolsim! Love the Lobby with the fountain and the large office! Wow! Both of these are amazing! @soocoolsim I love the office building, it has everything I'd expect and feels so professional. @romagi1 The Inn is just like soocoolsim said, you can almost hear them. I like the touch of the repurposed sail. @soocoolsim , Your office building looks fantastic Paula! Love the modern architecture and the professional office look in each area. And I love how you made the 2-story tall lobby with the beams, great look! Enjoyed reading your tour in your picture album. Rec'd and fav'd and will DL when I get time. @romagi1 , Shiver me timbers! Wow Rox, the pirate's inn turned out awesome. You've thought of everything and it all looks so authentic. Love how you made the faux kettle on the fire in the kitchen and the sails on the pirate ship looking deck was genius! Great job on it! Rec'd and fav'd and will check it out closer when I DL it. Thanks, Lissy, Paula and Sandy! 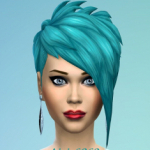 Spot on @soocoolsim! You did a fabulous photo shoot of him! 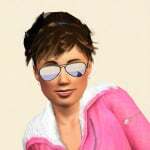 Great sim-a-like, @soocoolsim! He looks so good! 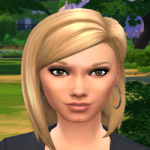 You did an awesome job with the sim-a-like Paula. Outstanding creations @soocoolsim and @romagi1 ! @soocoolsim, Fabulous recreation of O'Donnell House! Love the easy, comfy feel of the interiors and the landscaping is just gorgeous, as always. 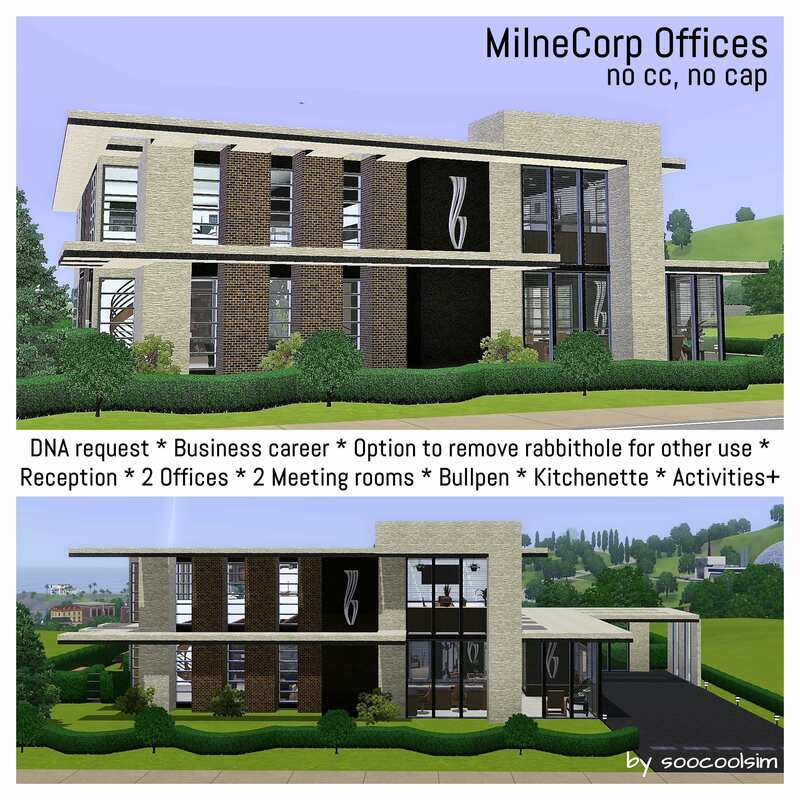 MilneCorp Offices is another Awesome build! You are on Fire! Very well thought out and executed office space. But wait! There's more! 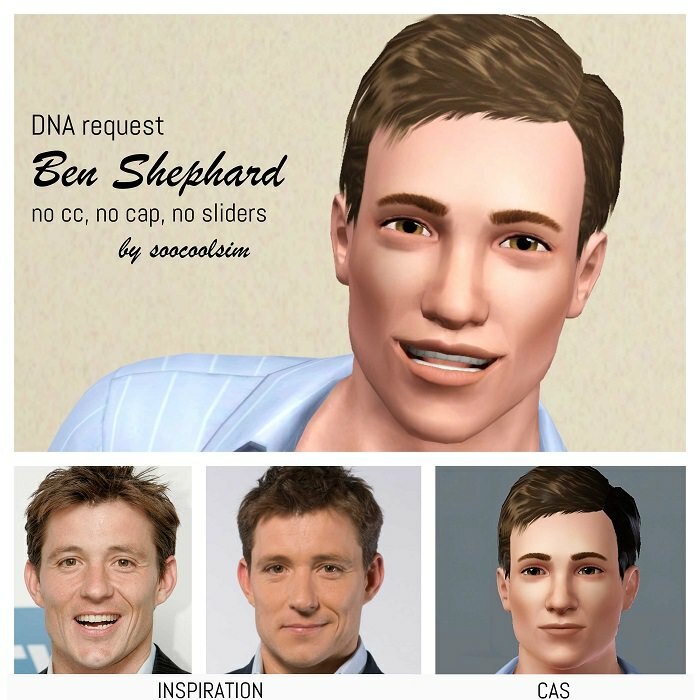 Awesome likeness of Ben Shephard! 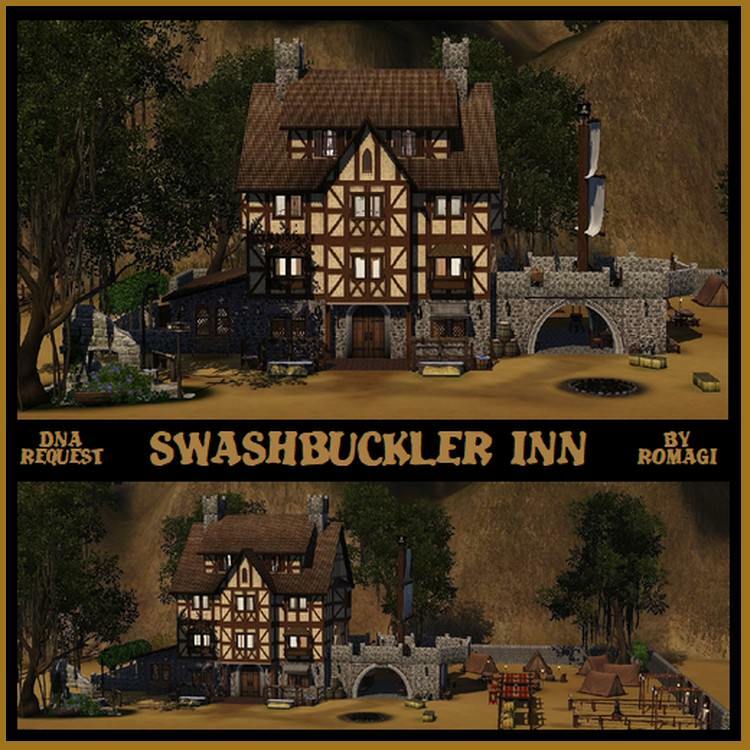 How Cool is Swashbuckler Inn, @romagi1! Love the open air pub that resembles a pirate ship. The interiors are awesomely done too. I think the kitchen is my favorite spot. Perfect place for pirates and landlubbers, alike!